Jade Raymond on Single-Player Narrative Games: "They're Definitely Not Dead"
An excerpt from our interview with the founder of EA Motive Studios. Are Single-player narrative games dead? EA Motive Studio head Jade Raymond certainly doesn't think so. At least not from our interview this week where one of the things we talked about was the future of single-player games in 2018. At GamesBeat Summit 2018 I had the chance to speak with Jade Raymond after she gave a talk on building Triple-A studios. Raymond led to the creation of Assassin's Creed at Ubisoft and is now heading her own studio under EA with Motive. After a year where companies like Square Enix declared that games as services are the future, and EA's own comments to service games after the cancellation of Visceral's Star Wars game, I asked Raymond her if she thought single-player, narrative-driven games were dead. "They're definitely not dead. I love story-based games, that's sort of what I started out in. It's what I always traditionally played," she tells USgamer. "I think there's so much still to explore in terms of narrative games and new takes on them. And I think it's something that's in a sense the holy grail of games." When asked to elaborate on what she meant by the holy grail of narrative games Raymond tells us, "We still haven't figured out what is a social narrative-based game, or what's a story that can really exist as a service... So I think it's really exciting how you can create a story that is compelling but can continue to live." In contrast to say a MMORPG where every player exists in a shared world but experiences the same story, it will be interesting to see how stories can evolve so that even in these social instances, a player can experience a unique and personal story. We know that games as services have proven to be incredibly successful for companies like Ubisoft with Rainbow Six Siege. 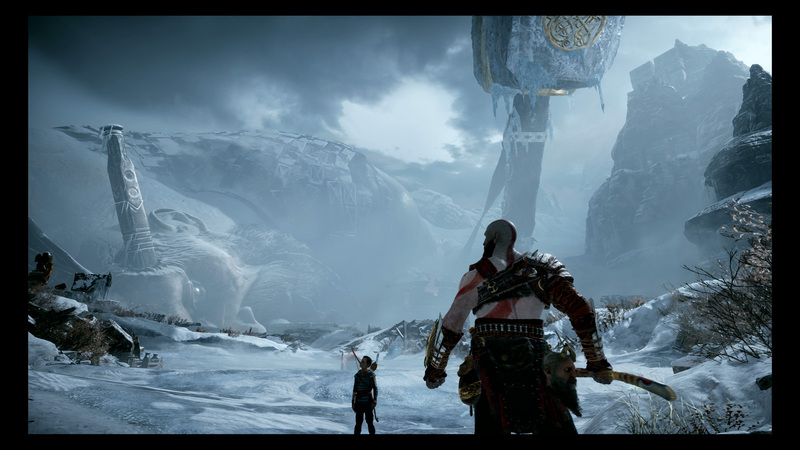 At the same time, Sony Santa Monica was able to create what seems likely to be another critically-acclaimed, single-player game with the new God of War. So we don't have to think about single-player games as if they are on the way out anytime soon. But there are new avenues of storytelling in games, and it's important to evolve narrative the same as we do gameplay. Tagged with Electronic Arts,	Motive Studios,	News,	Square Enix,	Ubisoft,	Visceral Games.